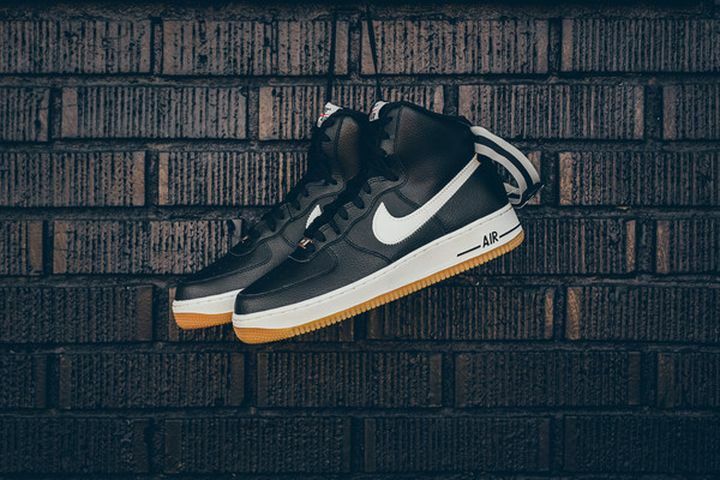 The Nike Air Force 1 High will be seeing another Black and Gum iteration for the Winter season, with a different touch on the swoosh. 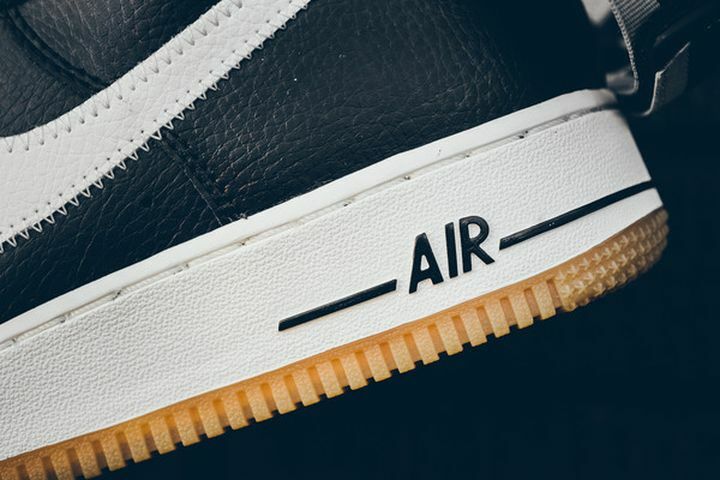 Boasting a zig zag stitching aesthetic on the check, the Air Force 1 keeps it’s OG look with a high cut and leathers with strap. 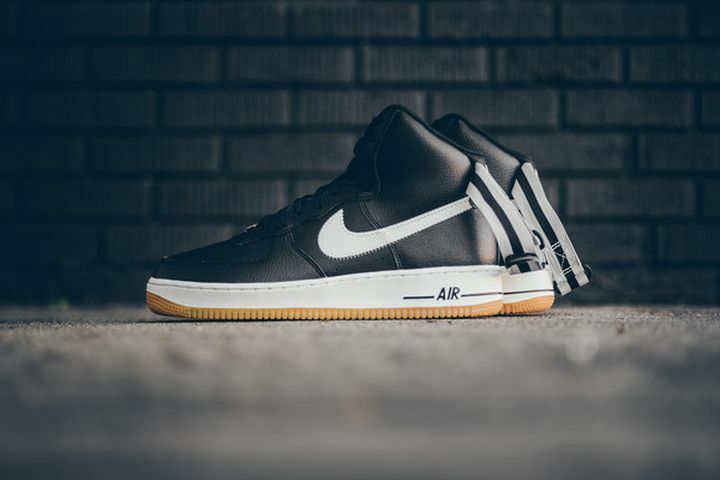 The black leathers make this a must cop, not to mention the white midsole and gumsole combination. 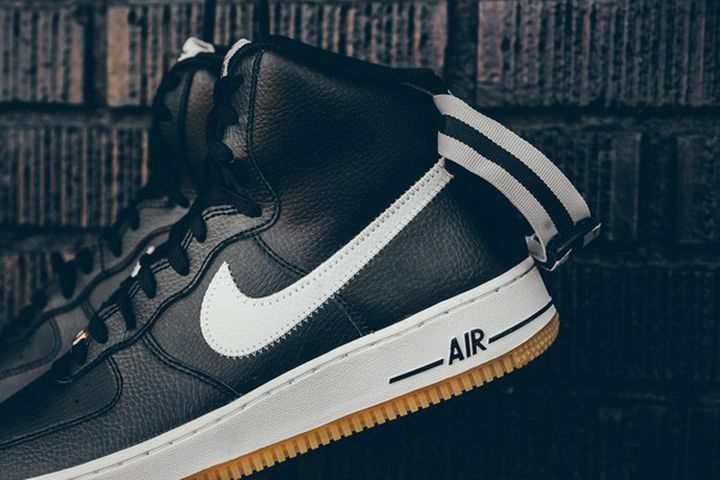 For the Air Force 1 purists that love simple colorways, You can scoop up a pair now at NSW retailers across the globe including sneaker politics.